New gear pictures are in! - Check it out! 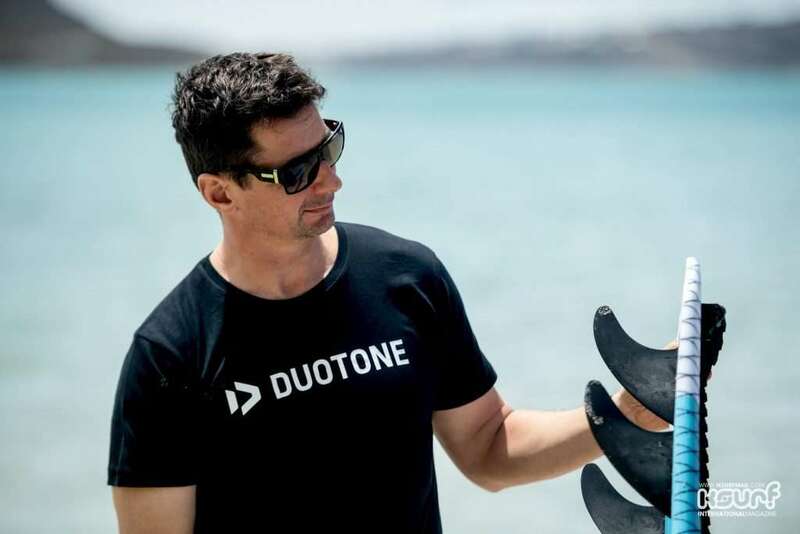 In arguably what is the best-kept secret in kiteboarding, or the worst, depending on which way you look at it, Boards and More the company that brought you North Kiteboarding, is launching a totally new brand, Duotone. Rumours have been circulating since the end of April, but this goes back much further than that. Questions have been asked and until now Boards and More have refused to comment on any rumors or forums the world over. 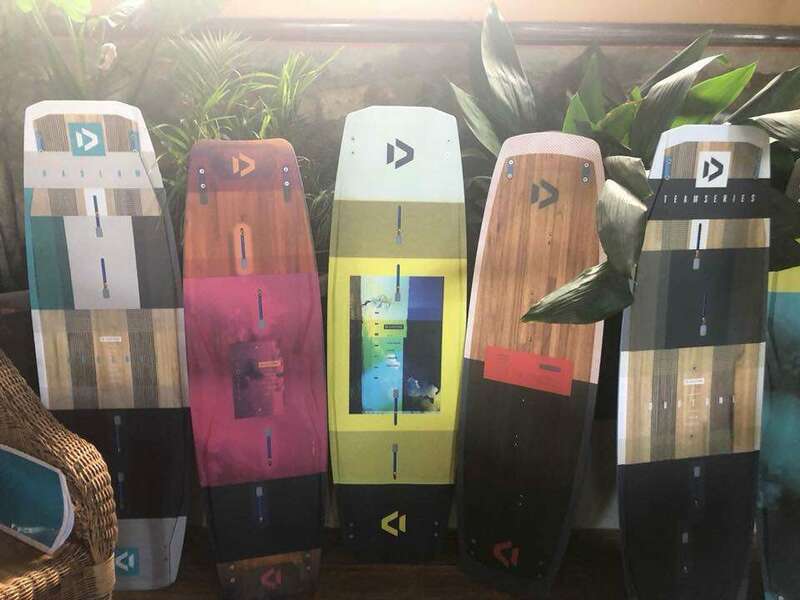 | It’s true: Boards & More is bidding farewell to North Kiteboarding and will be launching its own brand – Duotone – in the summer. Till, many rumors have been swirling around over the last few weeks and months. 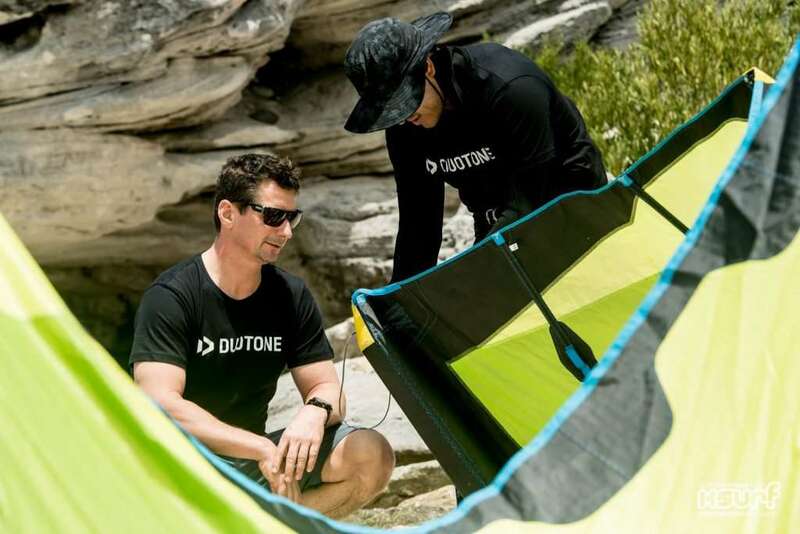 Is it true that Boards & More is bringing a new brand to the kite market? That is all taken care of. 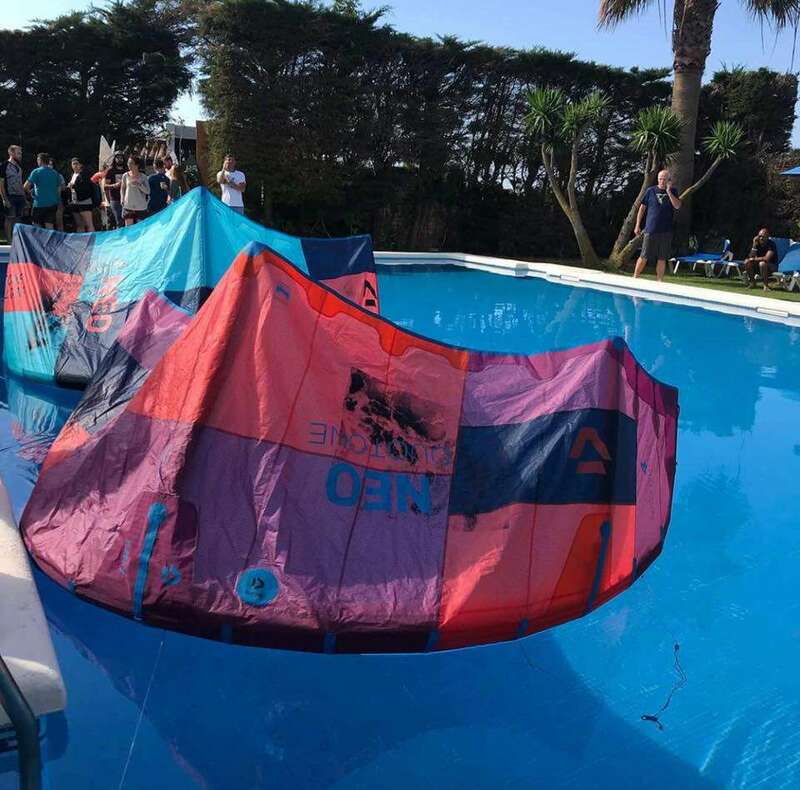 We, that is Boards & More, work with the dealer where the customer bought his kite and will continue our cooperation with the dealer. We unconditionally guarantee any warranty claims within legal periods. Even better yet, if the customer has signed up for our warranty extension program, they will receive an extra six months on top of the original warranty period. Additionally, we will also continue to be accommodating beyond that. 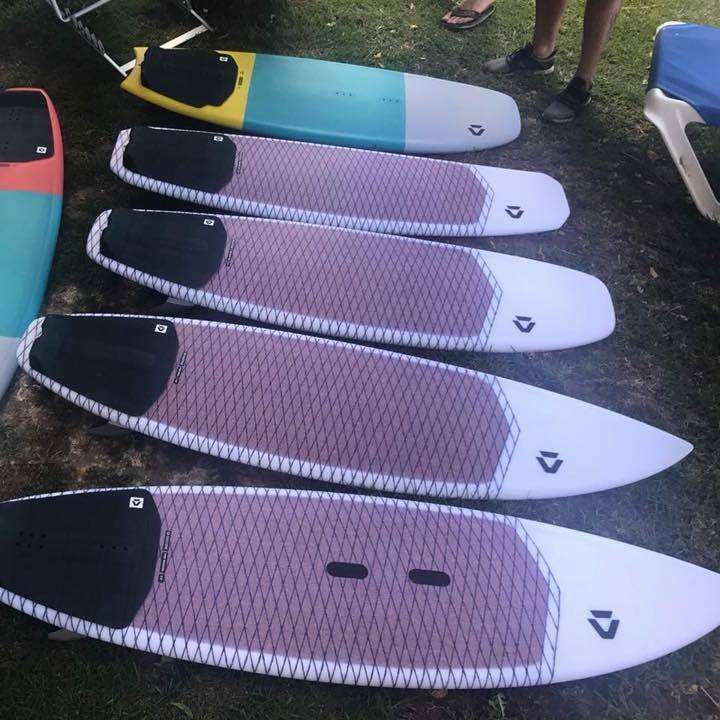 As Boards & More we have a reputation for being reliable, and we will continue to honor the service and warranty for any of the products we sell. 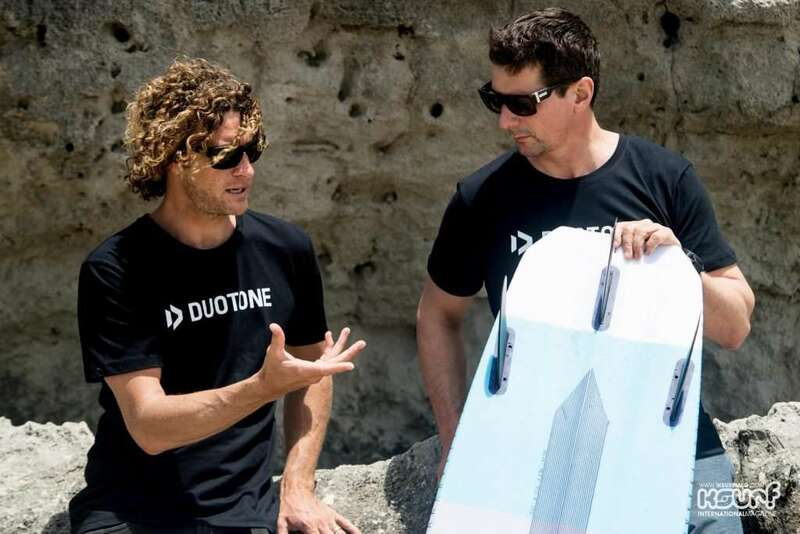 And of course, as Boards & More, we also want to get our new Duotone brand up and running. We’ll do everything in our power to make our existing customers happy. With the new brand name, is it simply a case of relabeling your existing products and now selling them under the Duotone moniker? This is something that we discussed internally at length. 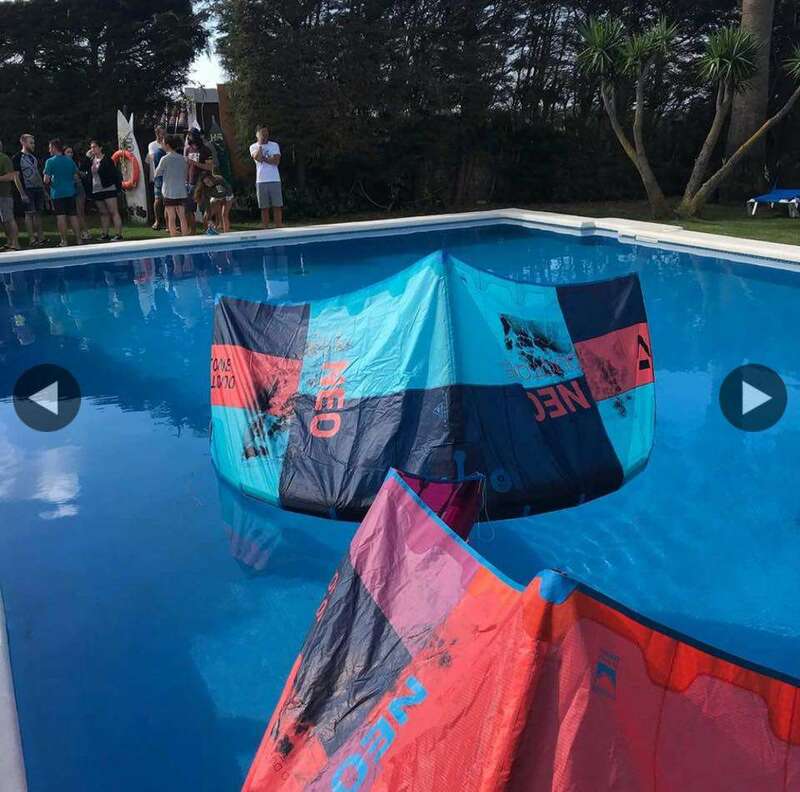 However, we concluded that from a brand positioning perspective it is better to keep ION as an independent brand; even Cabrinha kiters or Slingshot fans can identify with ION and purchase these products. Our principle, when we created ION was not to offer any hard goods under this name. Instead, we wanted to build a neutral brand, which specializes in accessories – as a complement to ours as well as other hardware brands. 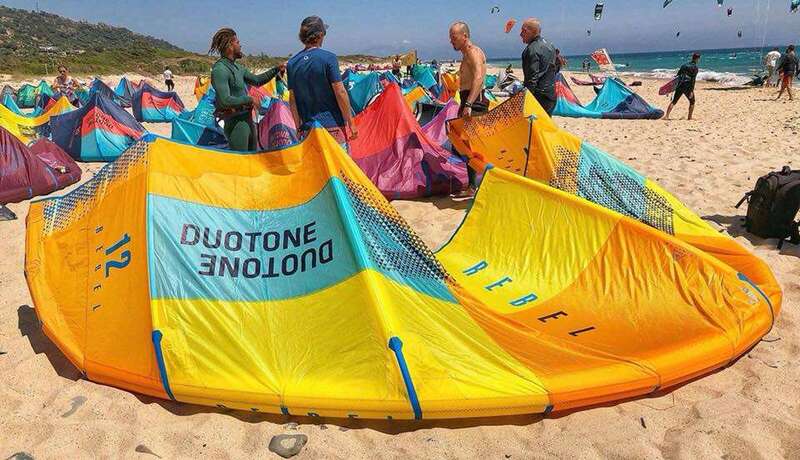 For that reason, ION isn’t a perfect fit for our original idea of creating a new kite brand. The longer we worked with it, the more we realized that this name was a perfect match for the new brand. On top of that, this name was already registered worldwide by Boards & More. 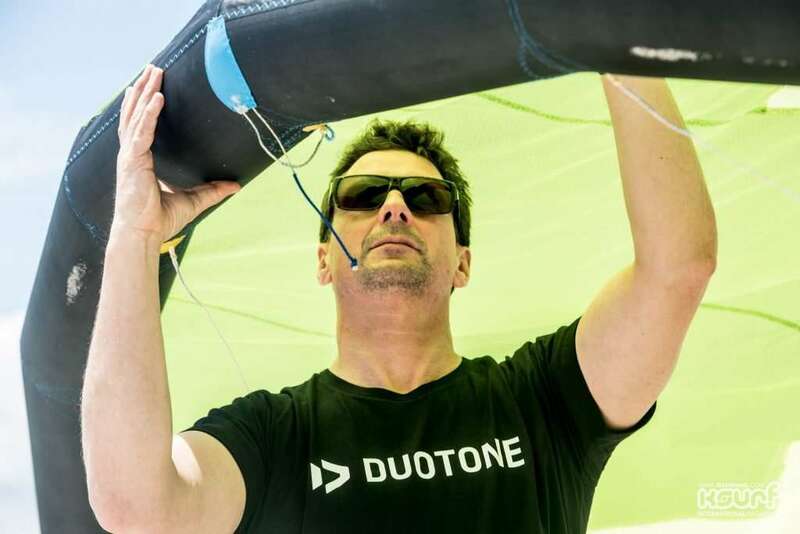 And we liked the double meaning associated with the name Duotone: Wind and water combined form a better unit, just like lightness and stability. This interaction between two factors crops up again and again in the creation of products. And the fact that the name was associated with snowboards from the 1990s – does that bother you? No, the 1990s was a long time ago and more importantly: Duotone was a very cool brand back then, high in quality and ahead of its time. That’s why we have few reservations. Would you describe this new venture, for you as more of a burden or a liberation? I would say this is a massive opportunity. We’re bringing something new to the table, something which no one else is doing. I get this feeling of optimism again. It’s a challenge – but very exciting, creatively speaking. I would put it like this: If you want to ride a big wave like Jaws and show zero respect to the challenge or consequence, then that’s not likely to have a positive outcome. A certain amount of respect is needed, so we’ve worked diligently to develop a thorough plan of action and welcome the new possibilities. 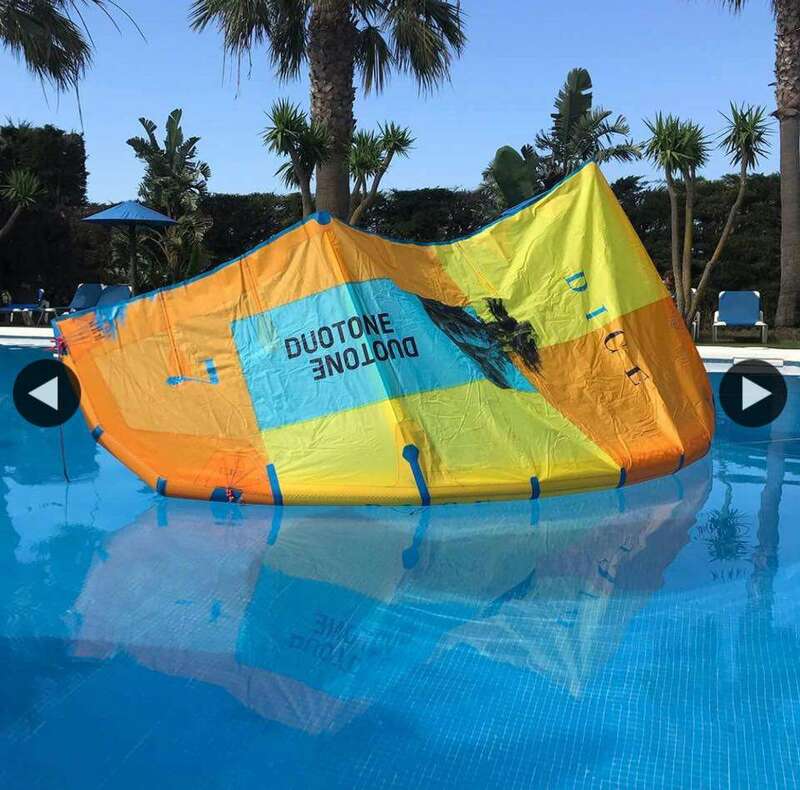 With the launch of Duotone, do you expect the price of second-hand North Kiteboarding kites to plummet? I doubt it. Because a Rebel is always a Rebel and a Neo is always a Neo. The customer knows what he wants. He’s not simply after any old kite from a particular brand. From my experience, the specific model, the product name, is more important than the brand. 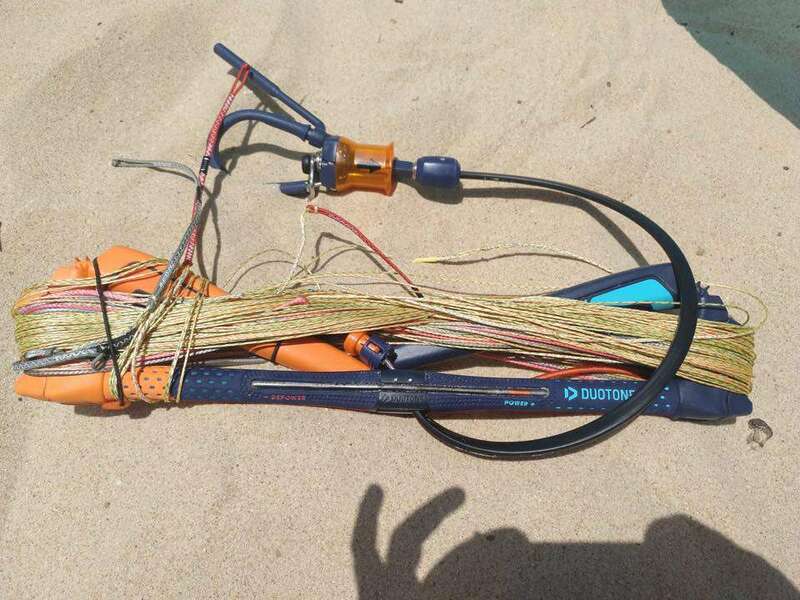 And both retailers and consumers can be sure that there won’t be too many end-of-season, discounted sale goods from North Kiteboarding this year; we’ll be keeping a tight rein on overruns. The best guarantee for good resale value is a modest amount of closeout products at the end of the season. 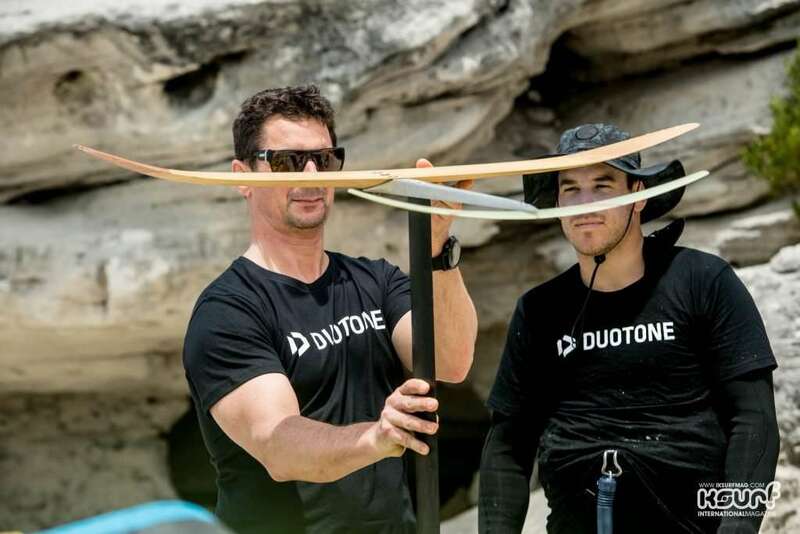 When are the new Duotone kites and boards coming to market? The Duotone brand will be officially launched on 1st of August. 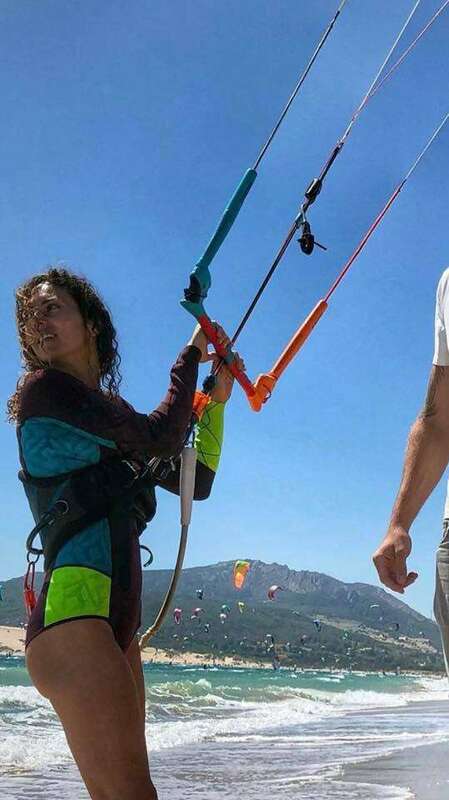 Previously, the market launches of the Vegas, Rebel, Dice and Neo kites were spread from August to October. This year the Duotone Vegas, the Duotone Rebel, the Duotone Dice and the Duotone Neo will be available in-store in August. 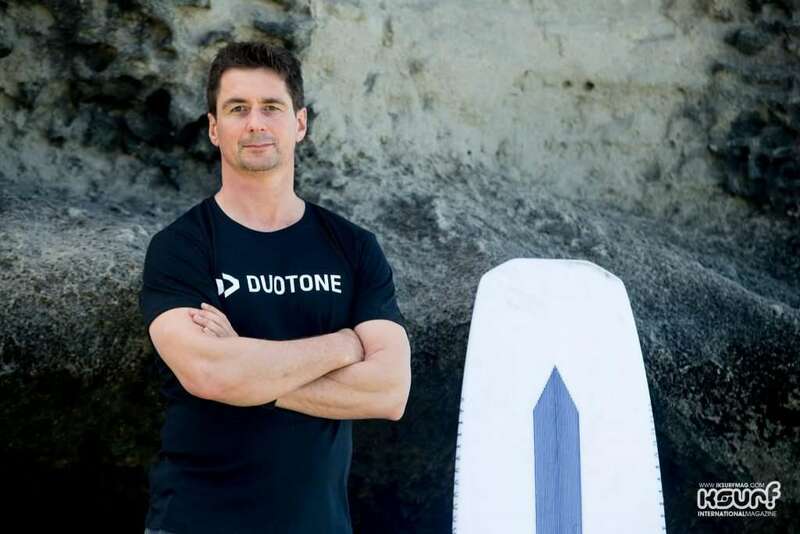 Our entire range of Twintips and Surfboards under the Duotone brand will also be available at that time. The second product push will then follow in February 2019.